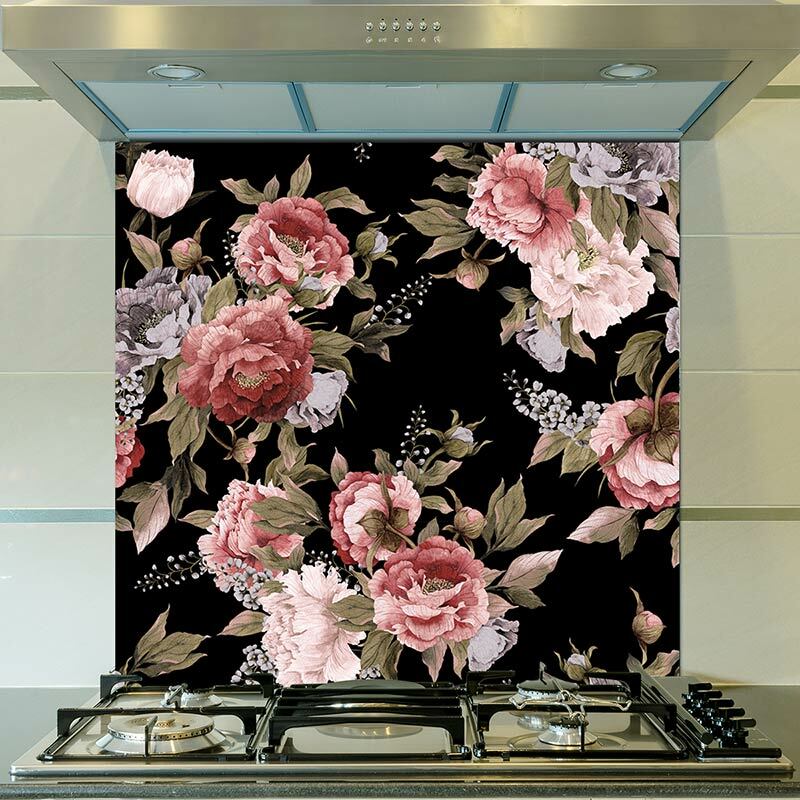 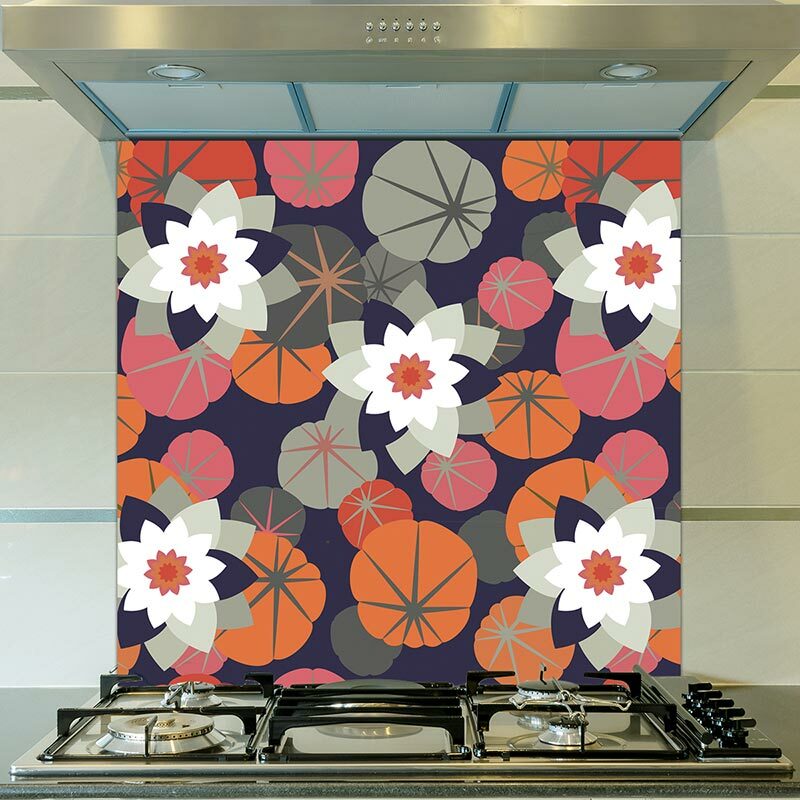 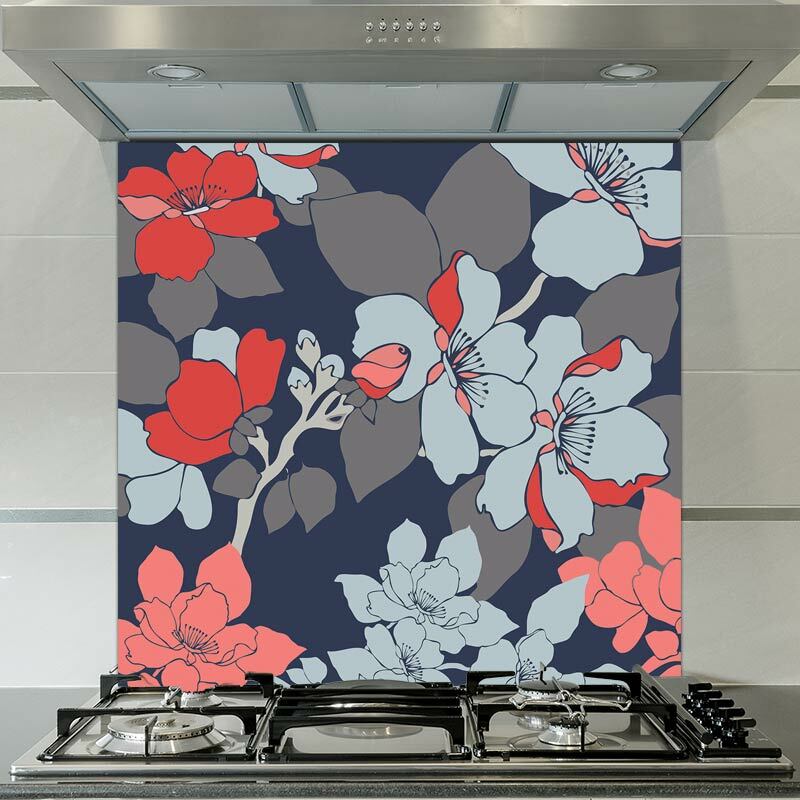 Elsa printed glass splashback is all about luxurious colours matched with a gentle yet evocative floral illustration. 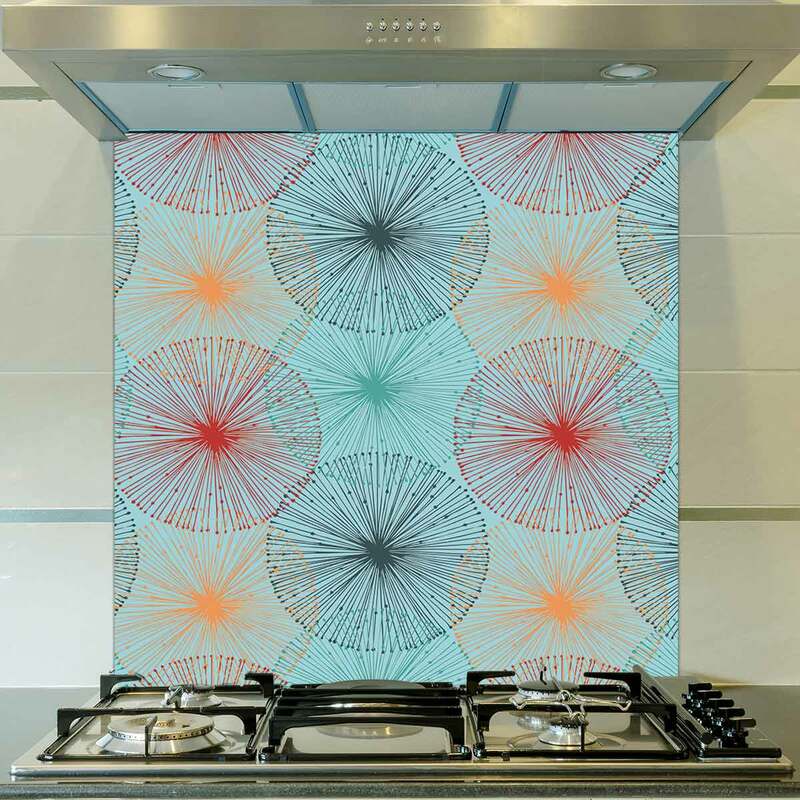 Looks mesmerising in your bathroom, sensational in the kitchen or dramatic in the utility. 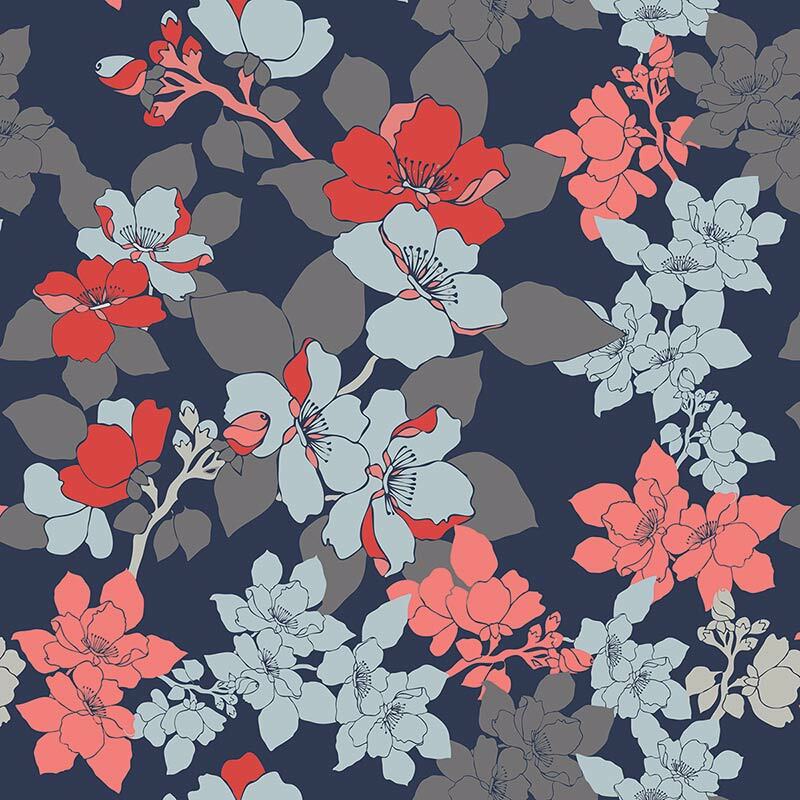 It’s time to make your choice!